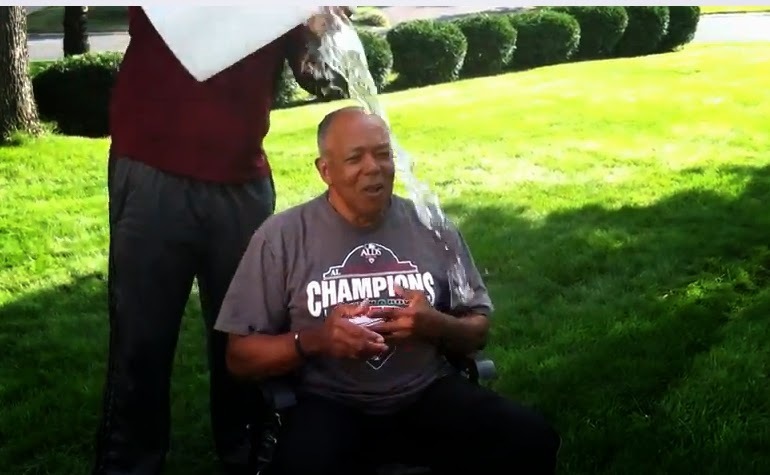 Minnesota Twins legend, the 76-year old Tony Oliva, showed that you aren't too young to take the ALS Ice Bucket Challenge. The 1964 American League Rookie of the Year cheerfully took a dip in ice water in support of ALS research. He calls out Hall of Famers Rod Carew, Orlando Cepeda, and my good friend Paul Casanova to take the corresponding plunge.